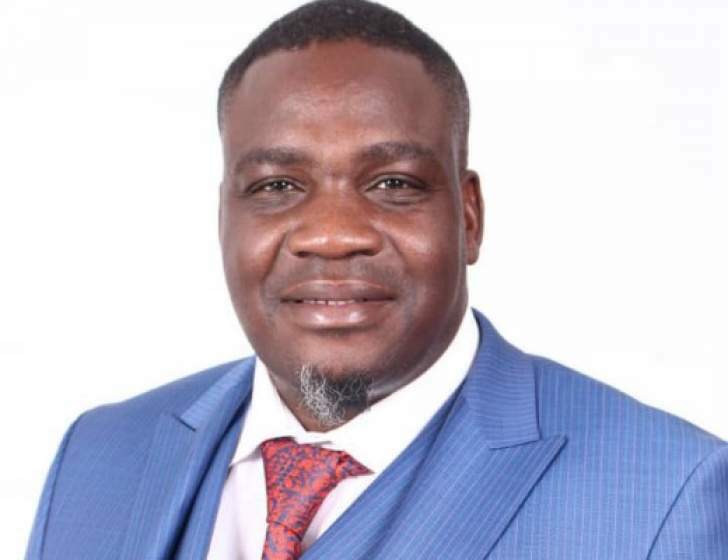 Movement for Democratic Change Deputy Treasurer General Charlton Hwende has been granted bail by the High Court albeit stringent bail conditions that include not addressing public gatherings and not using social media. Hwende is accused of plotting to subvert a constitutionally elected government. If found guilty he can be jailed for at least 20 years without the option of a fine. He was arrested at the Robert Mugabe International airport earlier this week when he arrived from Namibia. Hwende joins 5the list of MDC officials who are tried for treason related to the violent protests that rocked the country on January 14.